Hello there! I am back in Norway after 4 beautiful months Down Under. I am one of those who loves long summer days, so I feel lucky going straight from Aussie autumn to Norwegian spring! 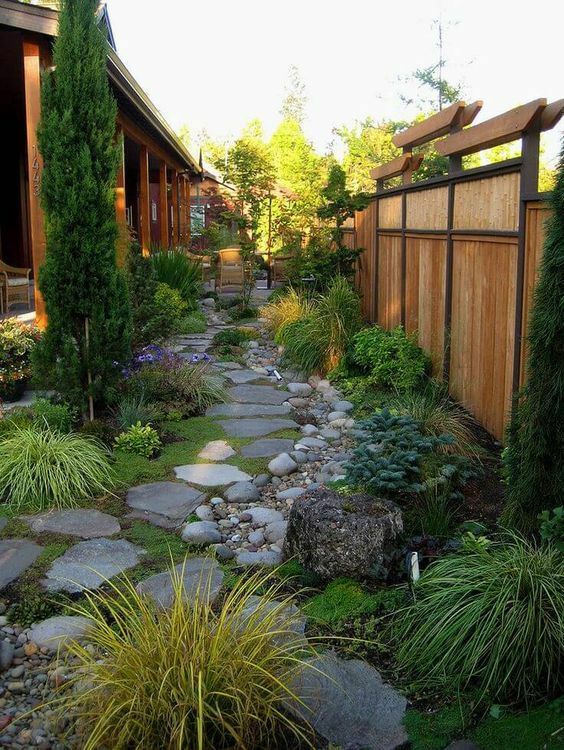 Break up your backyard into different areas with different purposes that will make the eye wander from spot to spot, as opposed to embracing the entire space at a glance. 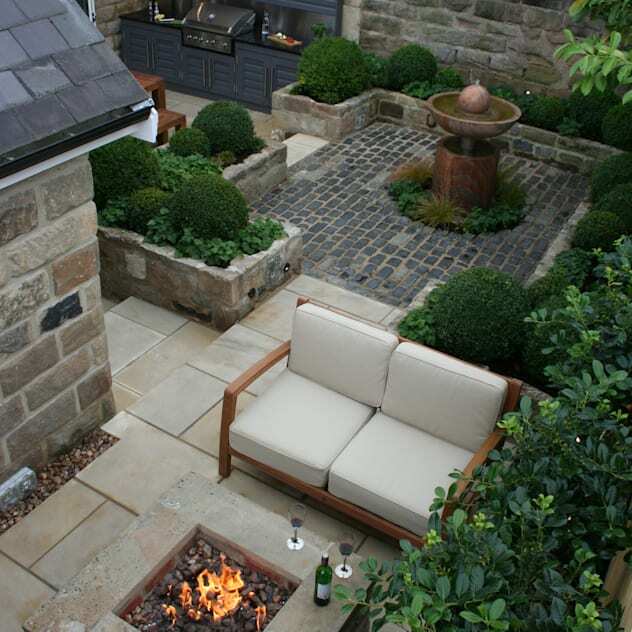 In small gardens, it is important to exploit every inch. If you are surrounded by walls, create vertical gardens to soften the boundaries, and/or use hanging baskets to draw the eye up. 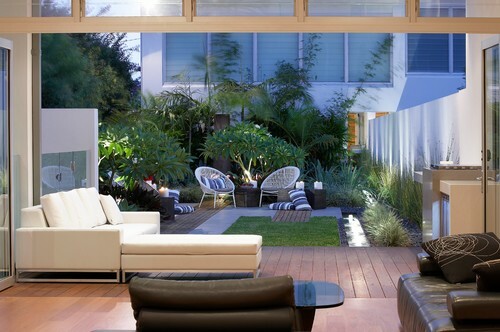 Terraced landscaping interrupt the space and give more to see! ​a cute shed will do the trick. Choose medium sized furniture and flooring material. You have heard it before: a mirror enlarges any space. ​This is true for the backyard as well! Relax under an outdoor shower!